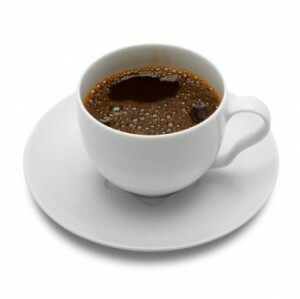 WASHINGTON – Drinking coffee may help prevent diabetes, according to a new study published in the Journal of Agricultural and Food Chemistry (2010;58(9):5597-603). Researchers fed either water or coffee to a group of laboratory mice commonly used to study diabetes. Coffee consumption prevented the development of high-blood sugar and also improved insulin sensitivity in the mice, thereby reducing the risk of diabetes. Coffee also caused a cascade of other beneficial changes in the fatty liver and inflammatory adipocytokines related to a reduced diabetes risk. Additional lab studies showed that caffeine may be “one of the most effective anti-diabetic compounds in coffee,” the scientists said.